Savvy social media users can turn their hobby into a profitable business, and it's clear the time of social media influencers is here, especially the Instagram Influencer! 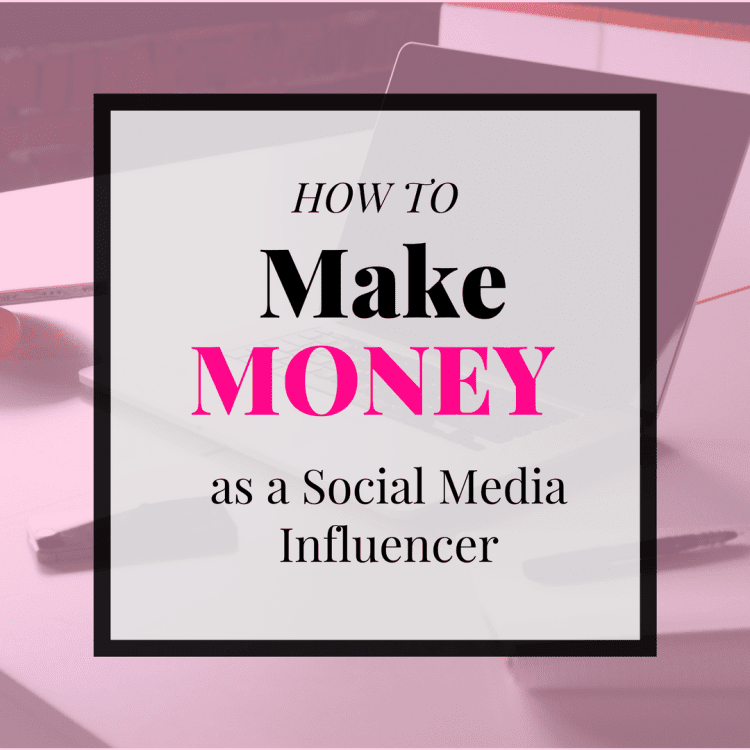 The business of being a social media influencer may seem strange, but it's very much a legitimate source of income, and for many users, it's become a full-time career. Brands are willing to pay for your influence on social media. However, they will not pay you blindly. Simply having a large number of followers on your social channels is not good enough. With the multitude of tools and tricks available, anyone can buy followers on social media. However, you must remember that fake followers are not genuinely interested in you or your content. So your level of influence on them will be scant. Instead, you must work on growing your followers using your personality and great content. It is important to find a niche that resonates with you. If you are able to tell a compelling story to your audiences, you are most likely to win them over. The more authentic your story is, the more influence you can exert on your followers. 2. 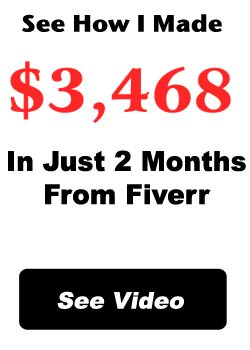 Make money with sponsored posts. Once you have acquired a few thousand genuine followers, you can start pitching to brands for sponsored posts. These posts can have content created by the brands, or you can create them as well. Depending on your contract, you will then be responsible for posting them on one or more of your social accounts. Crowdtap is a good example of a platform that connects brands and influencers. If you're confused about how much to charge for each sponsored post, you can use Social Bluebook. It is a platform that will help you sync all your social media accounts and create proposals. These proposals are created taking into account your follower count and influence level. Another great way to make money using your social influence is through affiliate marketing. With affiliate marketing, you are simply promoting the products or services of another brand. So when your followers make a purchase from an affiliate link, you get a percentage of it. The most important thing to remember here is to choose brands or products related to your niche. If you steer away from it in your attempt at making money, it will do you more harm. If your followers do not see a consistent brand personality, they will soon unfollow you. Try putting yourself in your followers' shoes and think about what products they might benefit from. Some of the most popular affiliate marketplaces are Amazon, CJ Affiliate, and ClickBank. The best way to use affiliate marketing that does not come across as spammy is to write product reviews. Also, it is recommended that you tell your followers upfront about your affiliate relationships. 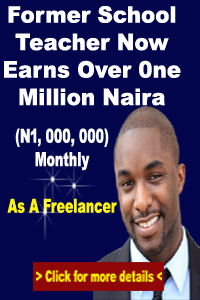 If you will like to learn affiliate marketing with Clickbank and be a millionaire in no time, click here! 4. Create or co-create products. Successful social media influencers use their influence to promote their own products or services too. For example, if you are an expert in a field and you are known as an expert. Then you ought to be an influencer. If I am a popular fitness coach, I will run a business by selling workout programs. You can even collaborate with the brands you work with and co-create products or services. For such partnerships, you can receive a commission on sales or charge a fee for becoming a brand ambassador. The possibilities are endless once you have established a secure foothold on social media. It might take some time and effort to build up a decent follower base. However, if done well, the results will be well worth the investment. Also, remember to continue engaging your followers with fresh content. Your followers are the people who pave the path to your success. Once you embark on that journey, don't leave them behind.